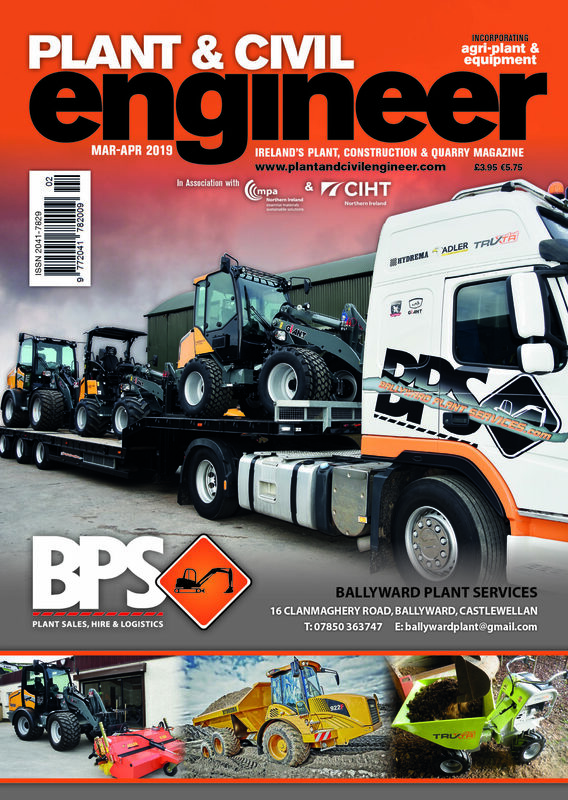 The search to find Northern Ireland’s best plant operator has been launched for the second year by leading training provider Industry Training Services (ITS). 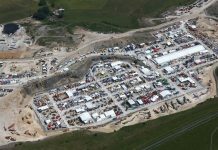 The Portadown-based firm will host the ITS Northern Ireland Plant Operator of the Year 2018 in association with Finning and Plant and Civil Engineer. 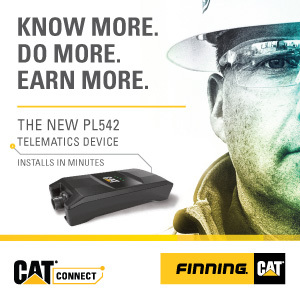 ITS is Northern Ireland’s leading provider of health and safety training solutions to the construction, civil engineering, utilities and manufacturing sectors and beyond. 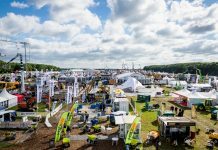 The company is calling for plant operators from across Northern Ireland to compete in a bid to be recognised as the best in their field across 360 excavator and telescopic handler categories, with prizes available for both the winners and runners up of each category. 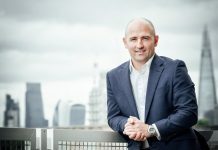 ITS Managing Director Brendan Crealey said: “As the leading tuition provider in the safe usage of machinery, we wanted to design a fun and sociable way of recognising the impressive expertise of these highly-skilled construction workers. ITS Managing Director Brendan Crealey (second from left) with Plant & Civil Engineer’s Justin Carrigan (right) and Finning’s David Glenn and Padraig Joyce. 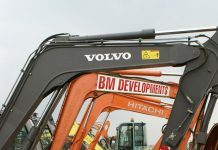 Since its formation more than 15 years ago, ITS has provided training across a variety of plant and machinery and delivers a range of industry-recognised schemes including CSR (Construction Skills Register), CPCS (Construction Plant Competence Scheme) and NPORS (National Plant Operators Registration Scheme). Competition entrants will take part in a series of timed challenges, including precision excavation and lifting tasks. 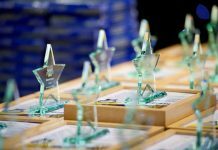 The Finals Day, taking place this autumn, will see the best entrants compete head-to-head to find the leading operator in each category, with an overall ITS Northern Ireland Plant Operator of the Year being crowned. 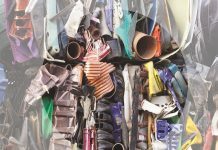 The inaugural contest held in 2017 was won by Alexander Campbell from Donaghcloney, Co Armagh. David Glenn, Sales Representative, Finning, said: “We are thrilled to partner with ITS for the second annual ITS Northern Ireland Plant Operator of the Year competition. 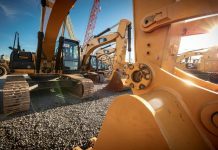 As the largest provider of Caterpillar products in the UK and Ireland, we know first hand the skill and expertise involved in operating machinery. 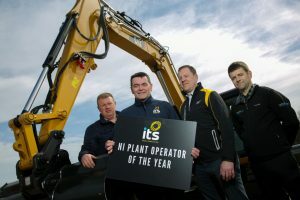 For more information about the ITS Northern Ireland Plant Operator of the Year and how to enter, visit www.industrytrainingservices.com.